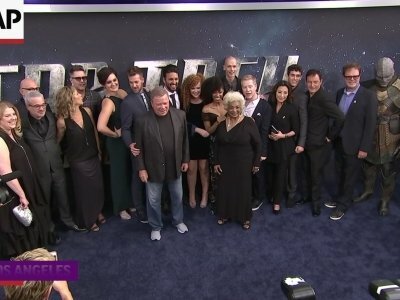 LOS ANGELES (AP) — A longtime TV memorabilia collector is putting props and costumes from "Batman," ''Star Trek" and other shows up for auction. James Comisar said 400 items from his collection will be for sale. That includes the Riddler's green jacket from the first episode of "Batman" and a protective glass "bat shield" from the camp 1960s series.